Jack Carlin fifth in keirin final and Matt Walls sixth in scratch race. The men’s team pursuit squad reach the gold final on day two. The championships take place in Apeldoorn, the Netherlands from 14th – 17th March. The championships take place in Pruszków, Poland from 25th February to 3rd March 2019. The event takes place at the HSBC UK National Cycling Centre on 11-13 January 2018. 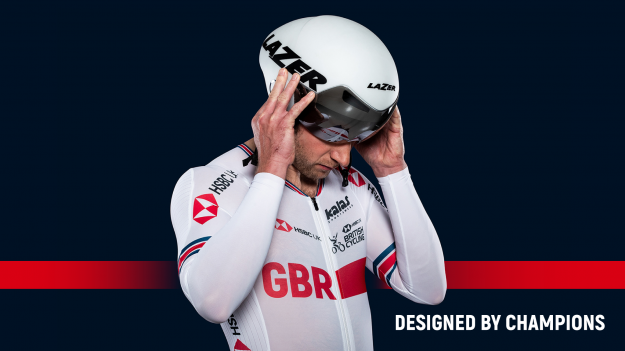 Great Britain Cycling Team squad 2018/19. 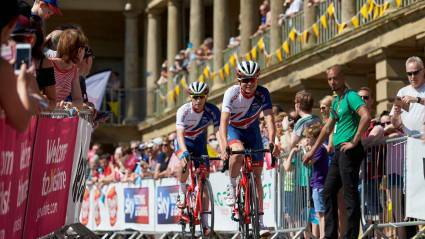 Details of the Great Britain Cycling Team squad for the 2018/19 year. Event selection criteria documents for the Great Britain Cycling Team. Supporting the Great Britain Cycling Team's goal to win medals across all disciplines. 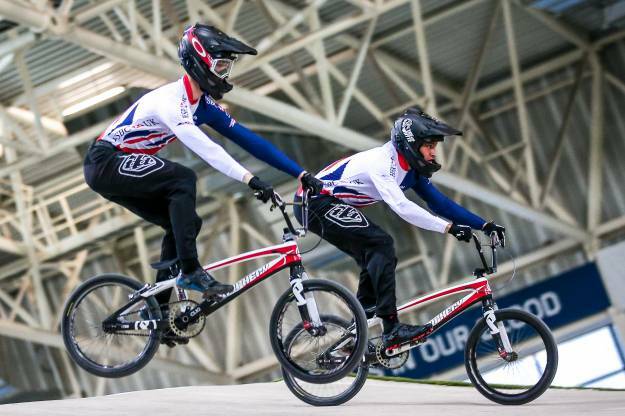 Need to make a media enquiry about the Great British Cycling Team?